Social media is a great online tool to find the latest trends, catch up on breaking news, or to simply just share pictures and videos. It's no wonder why so many business turn to this resource as a marketing tool. Most tools are free to use with paid options and can reach millions of people with a click of a button. So what social media is good for business? 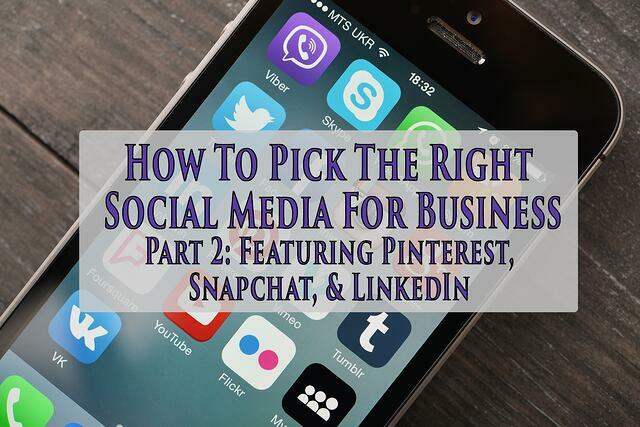 In our previous post, we talked about the "big three;" in this post we'll discuss Pinterest, Snapchat, and LinkedIn. Pinterest reported that 40% of their users discover a product and save it to their profile. 30% of users that found a fashion or home product on Pinterest made a purchase. 25% of users that found health, fitness, or entertainment products made the purchase. Giving clear names and description to each board. Choose a compelling cover Pin that gives viewers an idea of what the board is about. Put the most relevant board at the top, for example seasonal boards or boards with the most repins. Much like other social media platforms, be sure to engage on Pinterest. One way to do this is by creating a group board with other businesses/influencers in your market and share together. The simple method is to repin, comment, and like other Pins. Adding Pins from others can help tell your story; again they might appreciate the act and Pin your content on their board. You can check out the complete Pinterest guide here. Snapchat is an application where you can send a photo or video for up to 10 seconds before it disappears forever. The latest updates include filters, slow motion, and messaging to name a few. According to Snapchat, the application reaches 41% of all 18 to 34 year-olds in the United States. Let that sink in, 41%; and if that isn’t an insane statistic, users 25 and older are growing twice as fast than those under 25, according to mediakix. If you’re not using Snapchat as a tool for your marketing campaigns, you might want to reconsider. 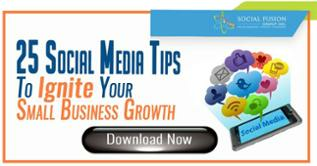 So how can you this social media for business? The easiest of these three is supporting your own brand. By creating a Snapchat filter or geotag with your logo/brand, users in the covered area have the ability to use the filter. A great example that Buffer provides is the filter the W Hotels give to their guests. These guests can now use the filter while taking pictures from the hotel, whether it is a shot of a beautiful skyline or even a selfie; it all supports their brand. Now that you understand the capabilities of Snapchat, another way to support your brand is create filters promoting new events. On April 13th, 2016, Nike teamed up with Snapchat to create a filter honoring Kobe Bryant’s final career game. With millions of users on Snapchat, the filter was used thousands of times and built excitement up until the start of the game. Although chances are you’re not going to create a global filter honoring a pro-basketball player’s retirement, you can use Snapchat to create awareness for an upcoming event on a smaller scale. Just as a business can provide a filter for their customers to use, why not support other businesses in your area? By taking pictures on Snapchat with filters of other brands or logos, you can post the images on your social media platforms and engage with other business. They might retweet you, repost, or even ask make a post on you; all leading to a larger target audience (yours + theirs). LinkedIn is a platform that’s used by a wide array of users. In fact, LinkedIn has over 450 million registered users, with nearly 30% in the United States! With numbers like these, LinkedIn has the power to directly benefit your business. With a LinkedIn business profile, you have more access and benefits; let’s see how this social media is good for business. The first thing many people think about when it comes to LinkedIn is jobs. It’s a social media-networking platform with more than 40 million students and recent graduates. Okay, maybe you’re not looking for a recent grad, so how about the 41% of millionaires that are registered on LinkedIn? Posting jobs and finding the right candidate for an opening in your company has never been easier. Whether you’re looking for digital marketer, IT help, or an accountant, using LinkedIn can help you find the perfect match. As a networking tool, LinkedIn can be used to find new business connections. Have you ever thought about all the people you meet such as potential business partners, clients, vendors, etc.? With these connections, your business increases its awareness and can nurture the relationships you build. 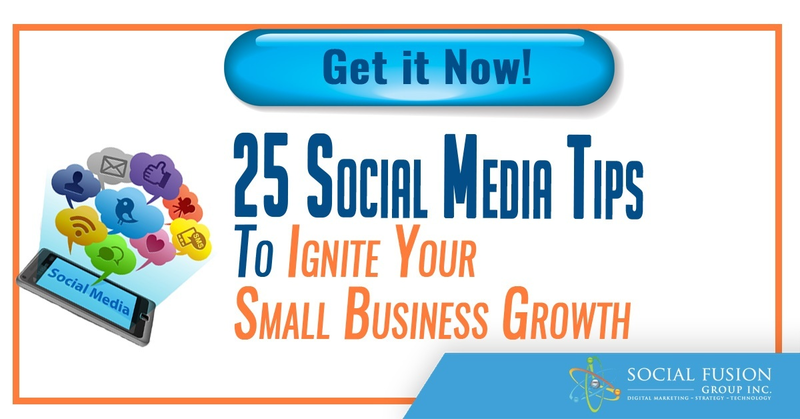 It's easy to forget and neglect social media platforms outside the "big three" (Facebook, Twitter, and Instagram), but many businesses are using a wide variety of platforms, depending on their business needs. Finding the right tool can help with both a strong return on investment and also success online. Don't be scared to test out different social media platforms, you might just hit a homerun with one.